Olson House Coffee now is offering Ultra Premium DECAF 100% Arabica GROUND COFFEE. 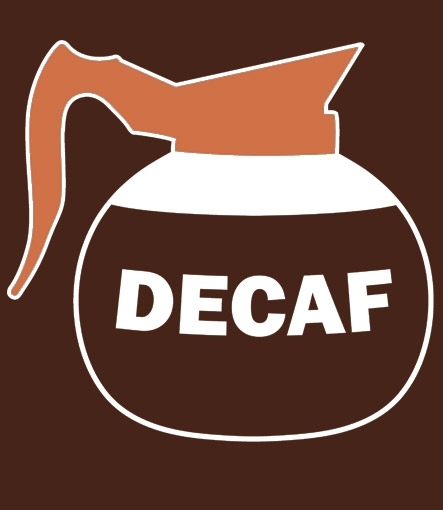 Our DECAF is Hot Air Roasted and is a FRENCH ROAST. This decaf is a single origin Brazilian bean that has a very nice extra smooth clean, robust coffee flavor with a satisifying aroma ! This is GROUND DECAF COFFEE.